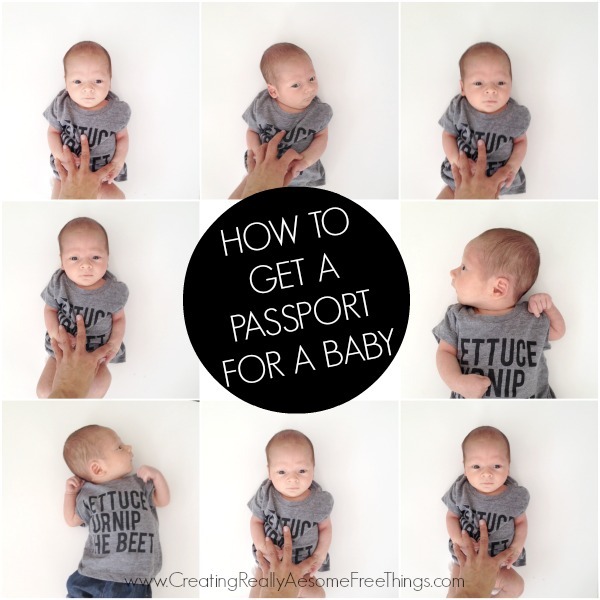 How to get a passport for baby - C.R.A.F.T. Max baby went to the Dominican Republic as a 9 week old. Which means he needed a passport! This was no easy feat. 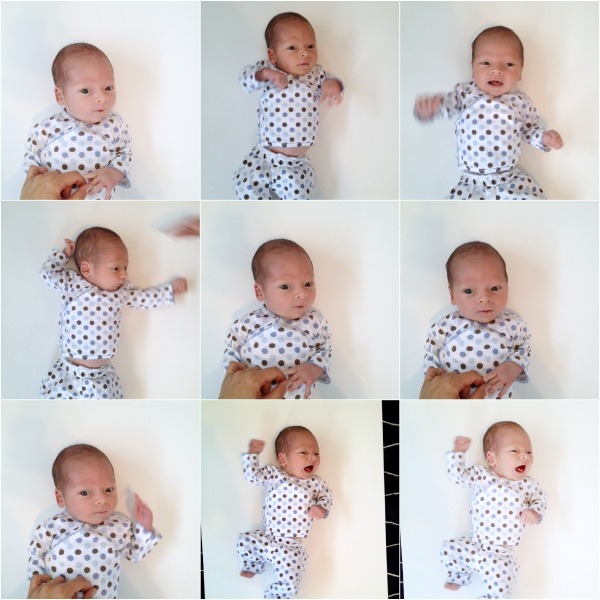 Getting an infant to take a passport picture is not easy. Oh and I’ll share the passport getting steps at the bottom of this post. First, let’s tackle the picture! Yep, Max turned the head and fell fast asleep. I tried everything to wake this babe up. Even jingling those keys from the toy section in CVS. Nada. I did this 3 times, y’all! And then after the 3rd failed attempt at CVS, I decided to buy the gosh darn white poster board and do it at home! We had to do a few sessions to get a good one, but practice makes perfect! Here was session numero uno. Super cute, but no winners. This form (DS-11). Do it online, print and bring it to the office. Bring checks or cash. My passport place did not accept credit cards. You will need $80 (for passport book) and $25 (for execution fee). It costs $60 to expedite the passport. And be prepared to wait once you get to the acceptance facility! You can make an appointment, but even with the appointment we still ended up waiting up 20 minutes. Phew, I think that’s all folks! 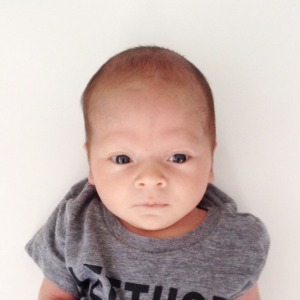 Anyone else had to get a baby a passport? 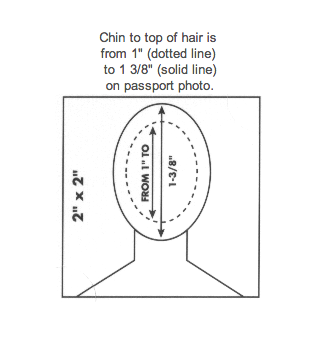 How did the passport picture turn out? 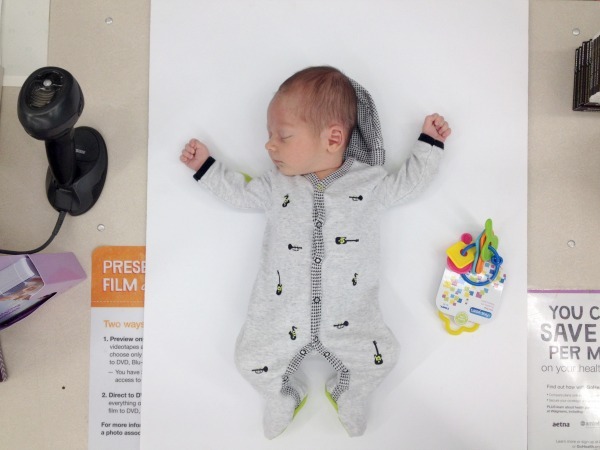 For the record, the dude at the acceptance agency said Max’s picture was the best baby passport picture he had ever seen! Go Max! Oh and you do know that minors (under 16) passports are only good for 5 years. Oh my, what a challenge! 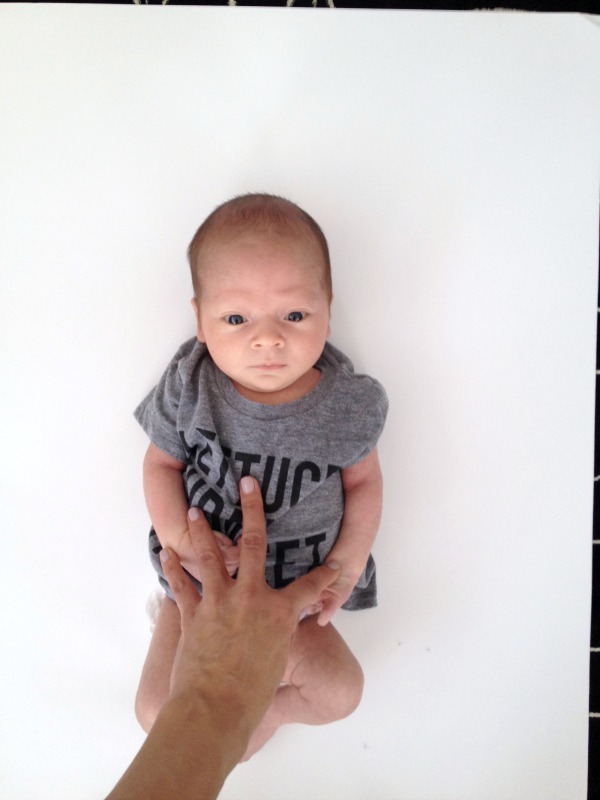 I had no idea the same passport rules apply to babies, that’s tricky!! I’m laughing out loud – my family and I live overseas and we have had to get passports for all three of our kids. The first time was a debacle and in many ways sounds like your story. For our second, the lady at the post office had a trick which worked like a charm!! Drape a white sheet or blanket over your car seat, sit your baby in the car seat, and take the picture. SO easy! You still have to make sure they’re awake but it really helps to get them looking toward the camera and you can do it by yourself in a pinch. OH my gosh! That is genius! Thanks for sharing! Love the write up, great job, friend! Great tips! I am hoping to get this done this week. Thanks!